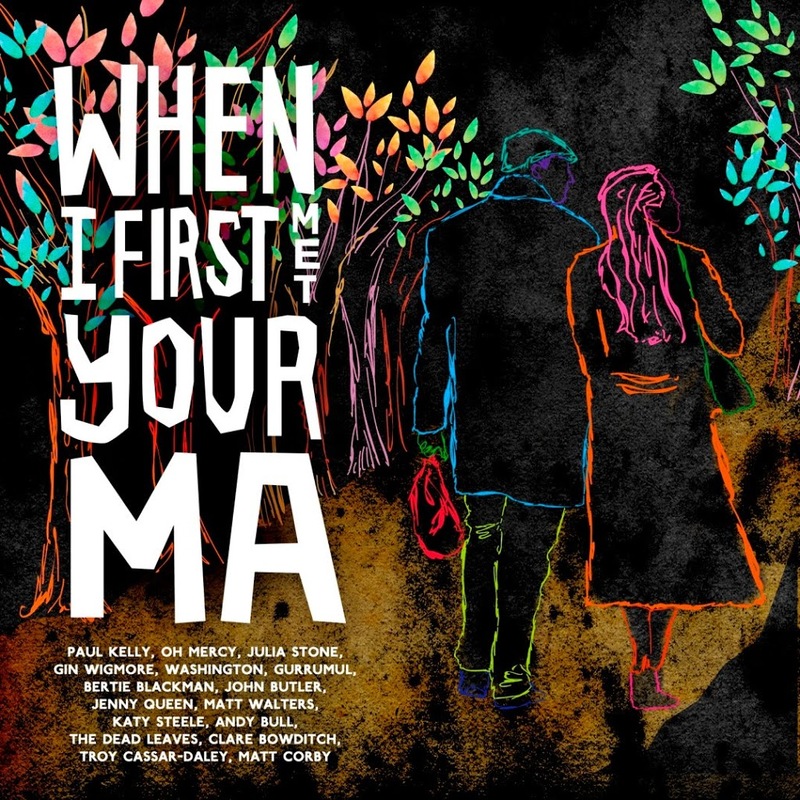 Universal Music will pay tribute to inspirational women late next month when they release the brand new compilation album ‘When I First Met Your Ma’. The album contains a collection of originals and cover versions, performed by some of Australia’s most cherished musical stars such as Washington, Clare Bowditch, Bertie Blackman and Gurrumul. Among the tracklist is the title single, an acoustic version of a tune penned by Paul Kelly and originally released on his 1992 album ‘Hidden Things’. Washington delivers a new recording called ‘Lightwell’, while Little Birdy frontwoman Katy Steele performs a track called ‘Newborn’. The cover versions include Andy Bull’s take on the Lennon/McCartney track ‘Mother Nature’s Son’, while Gin Wigmore gets all Judy Garland on us with her version of ‘Somewhere Over The Rainbow’. ‘When I First Met Your Ma’ will be released to retail on Friday April 22.